Build, build, build: What Liverpool absolutely must do to reclaim the English league title | The Transfer Tavern | Where football transfer rumours fly or die! Liverpool fans inside the Transfer Tavern enjoyed some great football last season, but they still left without a trophy to brag about – so what’s missing? Lifting just one trophy in 12 years simply isn’t good enough for most fans, and to bridge that gap between attractive football and being successful, they need to build a larger squad. Signing midfield general Fabinho for £40m and agreeing a deal with RB Leipzig last summer for Nabi Keita are certainly steps forward to building just that but those two are far from enough. Liverpool fans inside the tavern enjoy claiming they’re giving youngsters like Dominic Solanke, Ben Woodburn and Marco Grujic a chance in cup games out of good will. In truth, those players are on the field because Liverpool don’t possess anything better on the bench and the top talent at the club can’t play every game. Manchester City have two top players for every position, Liverpool only seem to have their starting eleven and that’s why they finished 25 points off the pace last season. Jurgen Klopp’s men should be fighting on all four fronts next campaign and will need to replace their star names with adequate understudies when the likes of Mohamed Salah and Alex Oxlade-Chamberlain get tired or injured. Looking back to 2013/14 when Liverpool finished just two points behind champions Manchester City, they were incredibly lucky to receive no major injuries to their small squad. The same happened last season until Oxlade-Chamberlain and Salah’s injury in the Champions League semi-final and final. Liverpool struggled over the line to a 6-7 victory against Roma to take them through to the final and then capitulated once Salah left the field in Ukraine. They crashed out of the FA Cup at home to West Brom in the fourth round and then were beaten by Leicester in their first game of the Carabao Cup. This is the sign of a team who don’t have the depth to deal with fatigue and injury, both of which are common with the ruthless, high-intensity nature of Jurgen Klopp’s managerial style. 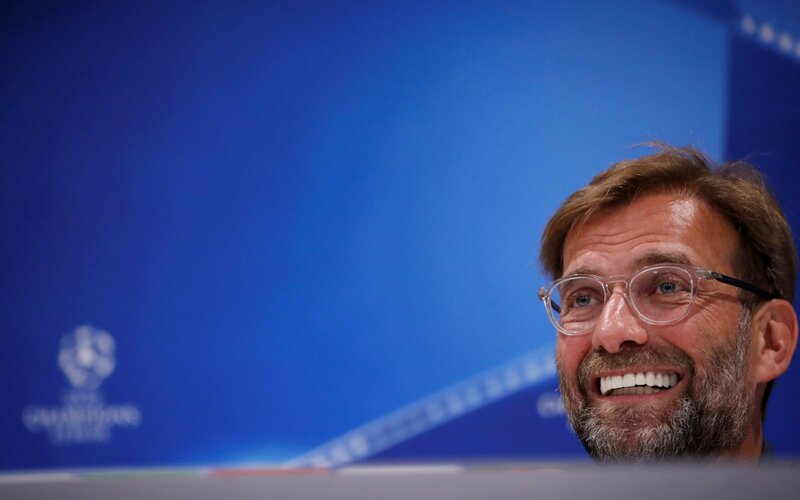 Liverpool must strengthen all over the field this summer if they are to mount a challenge to Guardiola’s City while getting anywhere near another Champions League final at the same time.